Frequently Asked Questions. >Read more. 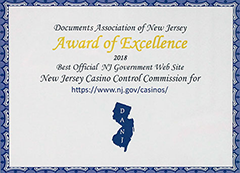 >Casino contact information and more. Public Meetings are scheduled monthly. >Find dates. Hiring representatives will be on site. >Find out more & pre-register. for people with gambling problems. >Find out more. 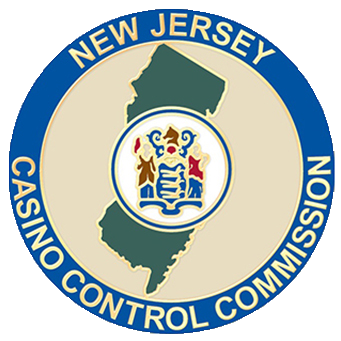 The Casino Control Commission promotes public confidence and trust in the credibility and integrity of the gaming industry as an independent licensing authority. The Commission openly fosters partnerships and collaborates with all stakeholders while upholding objective and ethical standards with professionalism and integrity.